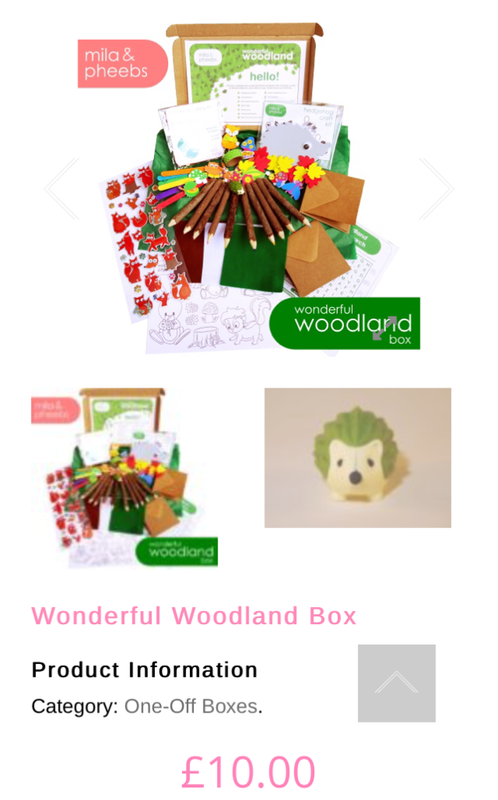 So I recently organised my daughter’s woodland Birthday party so I thought I would share with you some of the gorgeous woodland kids’ items I came across. From presents, party fashion to party bag items. Starting with presents. I love giving books, whether activity, drawing or reading books. 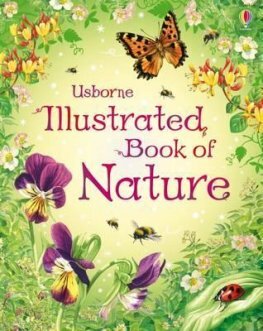 Usborne Illustrated Book of Nature. 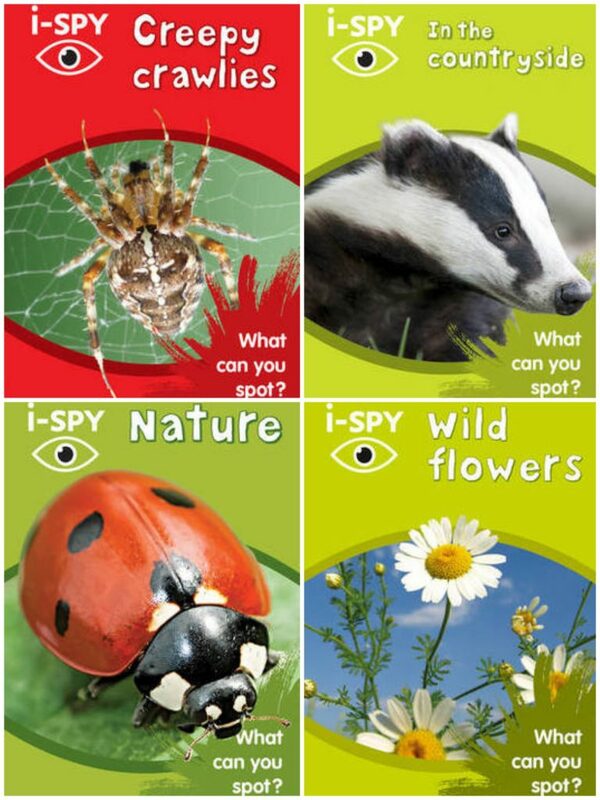 You can’t really beat an Usbourne book for kids. 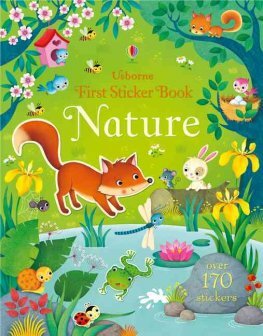 Usborne First Sticker Book Nature. My tip for the sticker books is that you can peal the white background sticker off, leaving it easier for little fingers to get the stickers off the page independently. 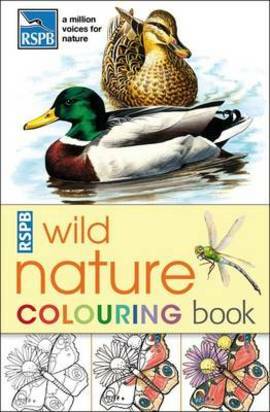 RSPB Wild Nature Colouring Book. 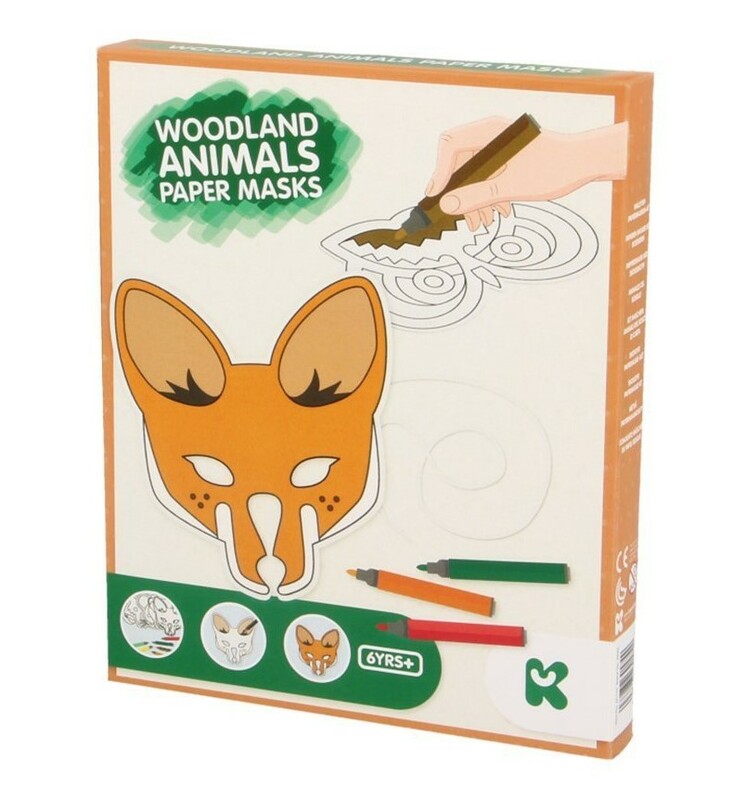 My mum got this for my daughter with a pen set and she loves it. 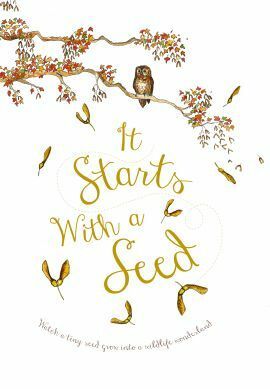 It Starts With a Seed. Shhhh this is one of my daughter’s Christmas presents. Crafts are another favourite of mine. Obviously! 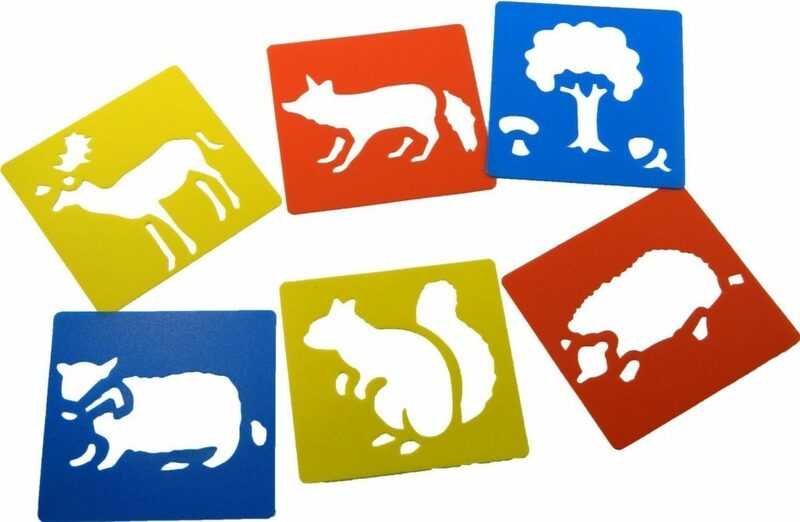 Woodland Stencils. I had these saved on my amazon wish list and was going to get them as a stocking filler but clearly great minds think alike and my mother in law gave them to my daughter as part of her Birthday present. Toys. 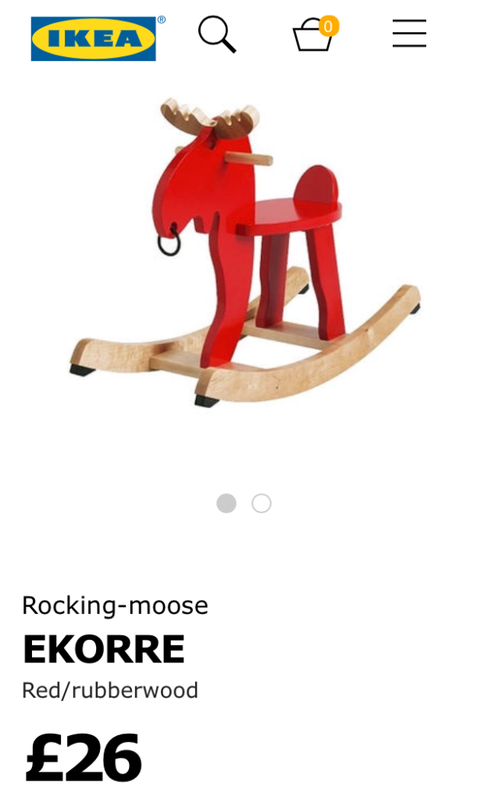 Depending on the age of your child, this IKEA EKORRE ride on is great. Super sturdy and very cute. My daughters loved theirs and if you’re lucky you might be able to find a pre-loved one on your local Facebook buy&sell group or on eBay. 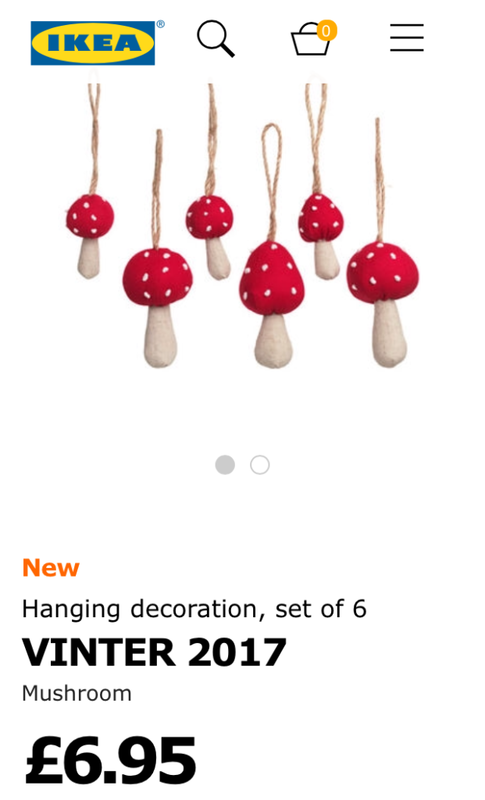 If you do make a trip to IKEA, grab some of these cute toadstool decorations. 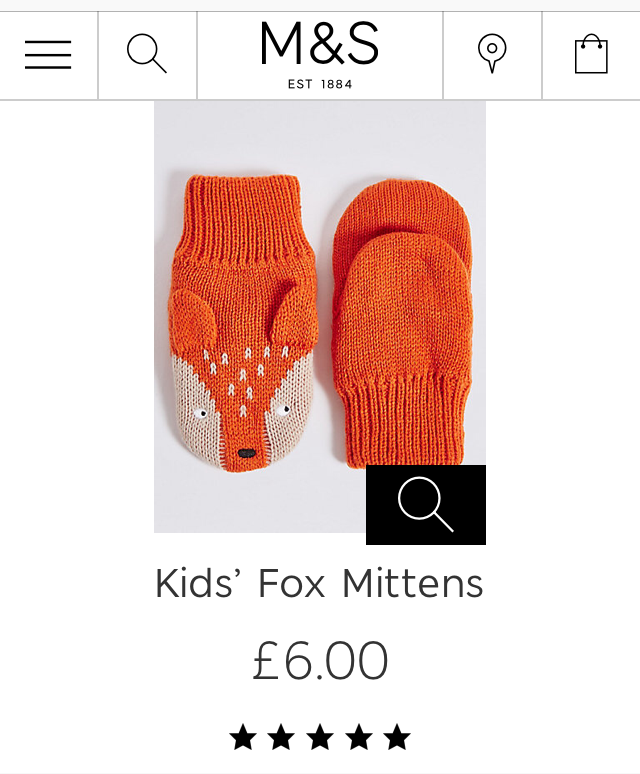 They are part of the Christmas range though so they won’t be around for long. Fashion. 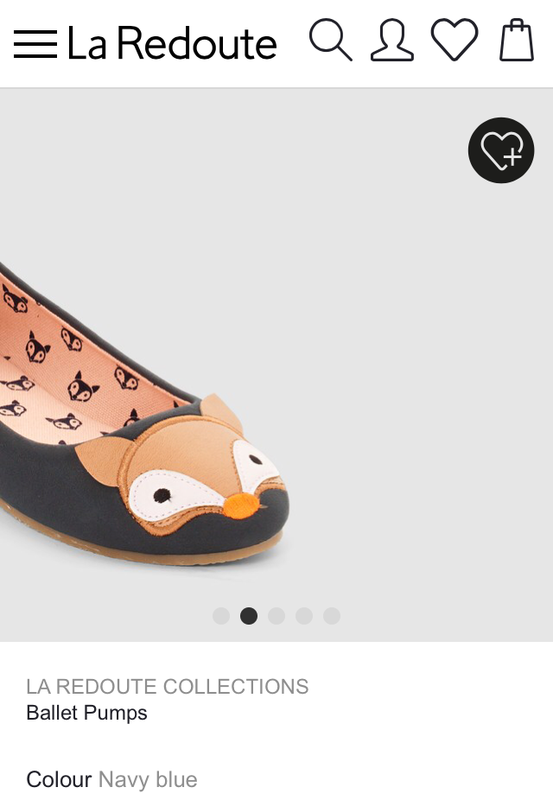 These would be lovely for a present or to wear to the party. La Redoute Collections Ballet Pumps. 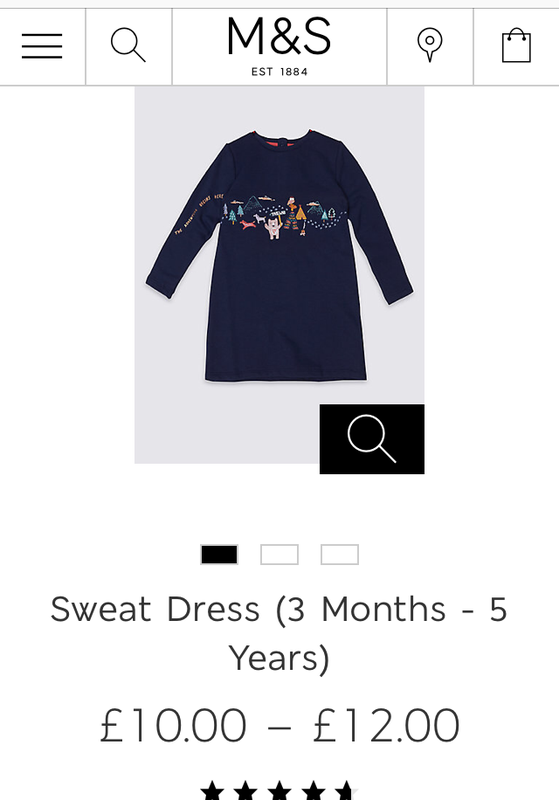 La Redoute often have deals so keep a look out. 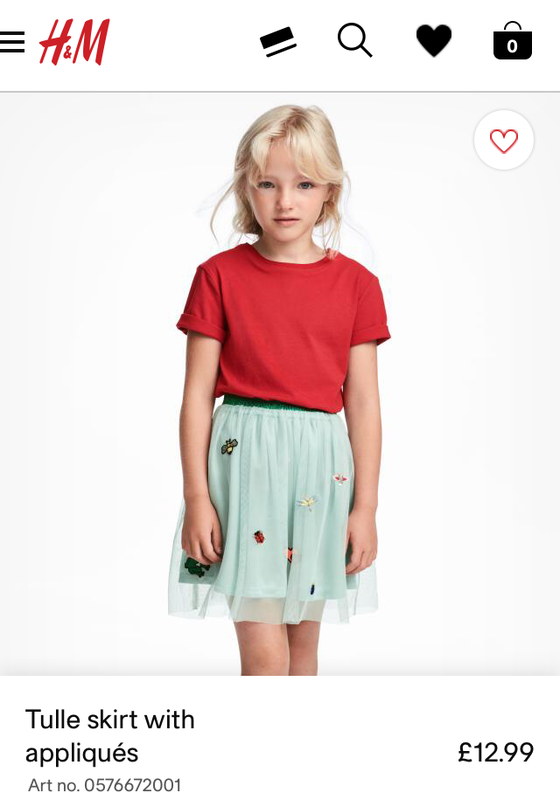 H&M Kids Tulle skirt with appliqués. 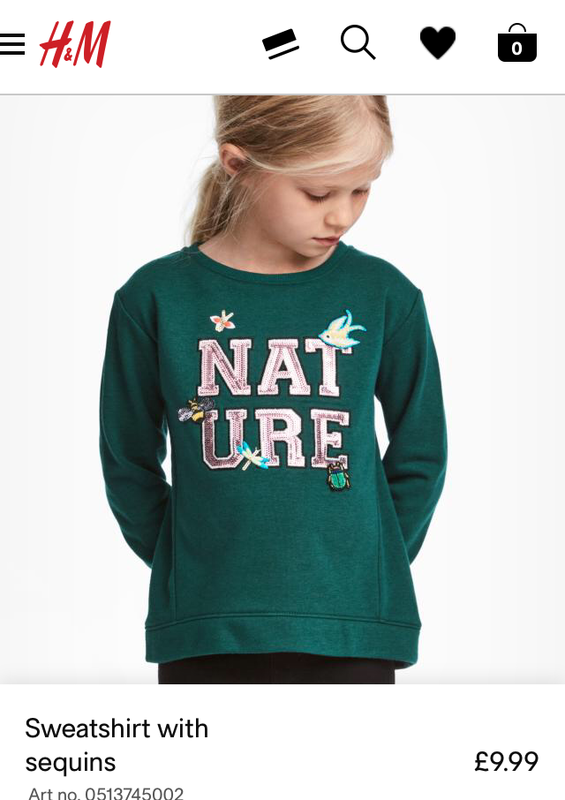 Both my girls wore this to the woodland party. Party bags. 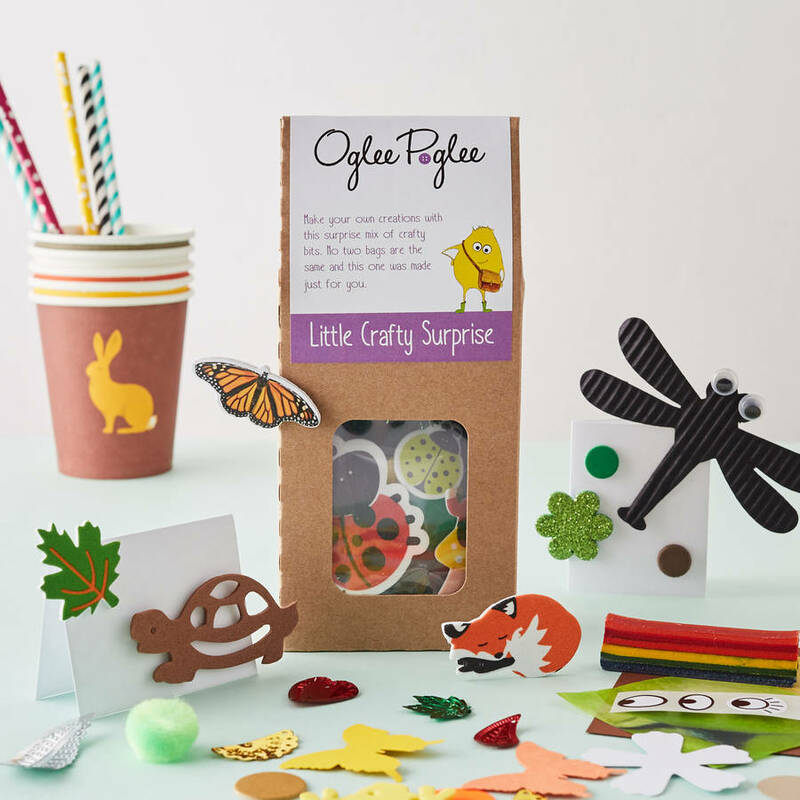 I chose to give iSpy nature related books in my daughter’s party bags (as shown below) but I then saw these gorgeous woodland craft party bag by Oglee Poglee, I thought what a great idea and at £4 each they are great value. 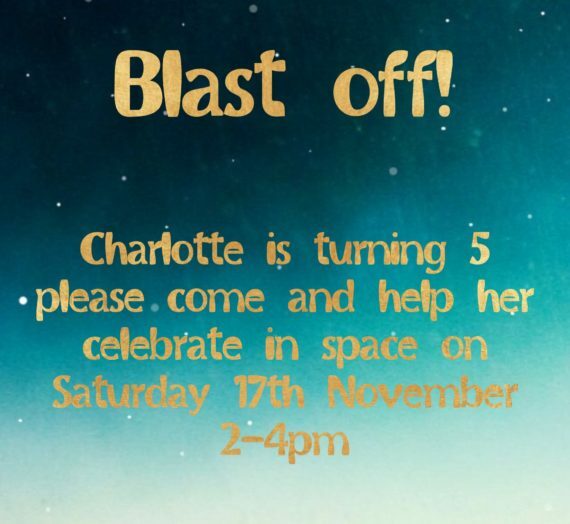 She does a few themes so definitely one to bookmark! Happy party planning! 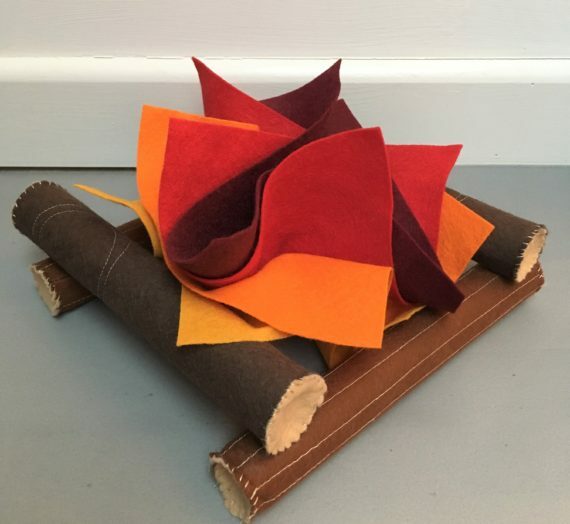 Oh and don’t forget to check out my home made party decorations by clicking here. If you would like home made tutorials and inspiration delivered straight to your inbox please sign up to the HMP newsletter here.